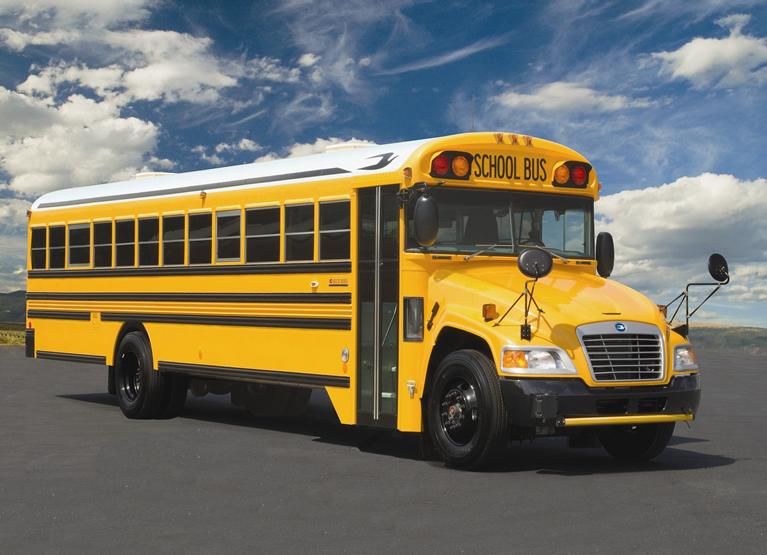 Heavy Fine for Passing a School Bus in Chester County | Traffic Offenses | The Law Offices of Michelle A Fioravanti, P.C. Passing a school bus that is loading or unloading children is a very serious offense. If convicted your Pennsylvania driver’s license will be suspended for 60 days, 5 points will be added to your driving record and you will be required to pay a hefty fine. 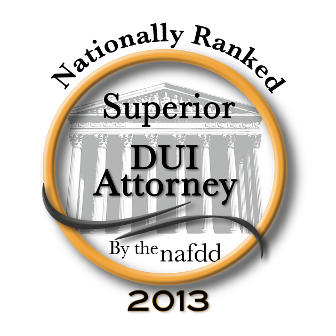 You should hire an experienced driver’s license suspension and criminal defense lawyer to fight for your rights. As a former Assistant District Attorney for the City of Philadelphia and PennDOT lawyer for the Commonwealth of Pennsylvania, I have extensive experience litigating passing a school bus cases. (a) Duty of approaching driver when red signals are flashing.–Except as provided in subsection (g), the driver of a vehicle meeting or overtaking any school bus stopped on a highway or trafficway shall stop at least ten feet before reaching the school bus when the red signal lights on the school bus are flashing and the side stop signal arms are activated under section 4552(b.1) (relating to general requirements for school buses). The driver shall not proceed until the flashing red signal lights are no longer actuated. In no event shall a driver of a vehicle resume motion of the vehicle until the school children who may have alighted from the school bus have reached a place of safety. The driver of a vehicle approaching an intersection at which a school bus is stopped shall stop his vehicle at that intersection until the flashing red signal lights are no longer actuated. (a.1) Reports by school bus operators. (b) Duty of approaching driver when amber signals are flashing.–The driver of a vehicle meeting or overtaking any school bus shall proceed past the school bus with caution and shall be prepared to stop when the amber signal lights are flashing.